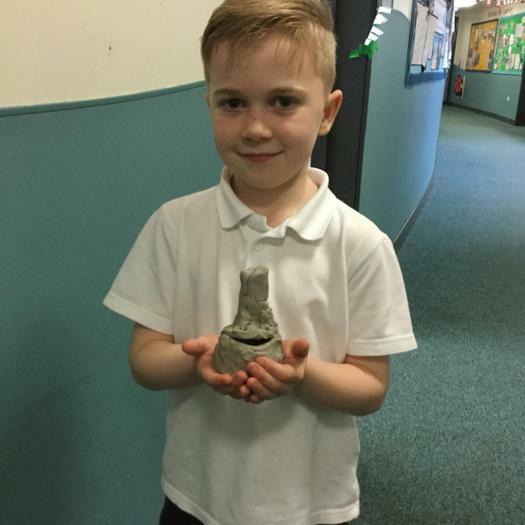 We loved finding out about recycling during science week at the Sea View science fayre and we saw what everyone else had been learning about. 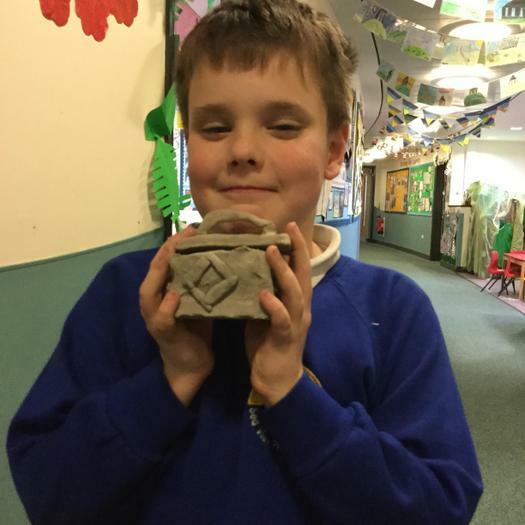 In DT we have designed containers with clay and we tried to make the containers as close to our design as possible! 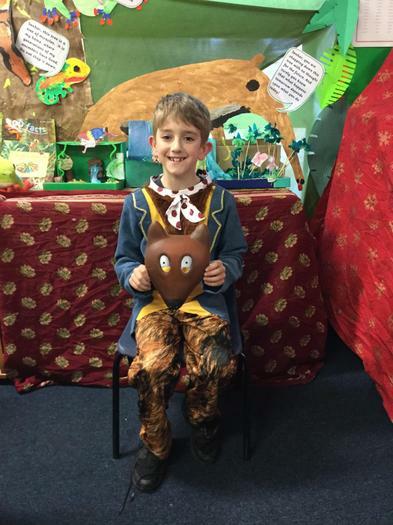 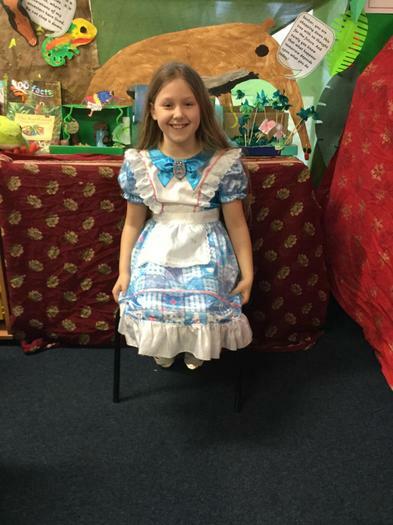 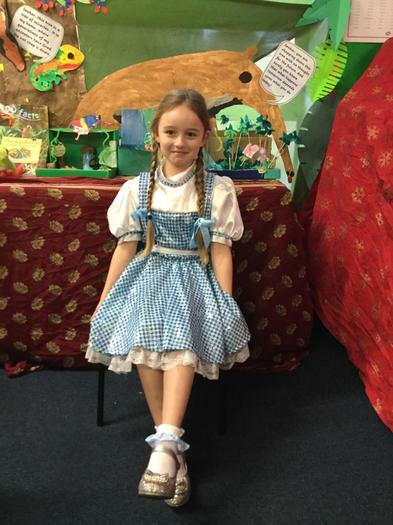 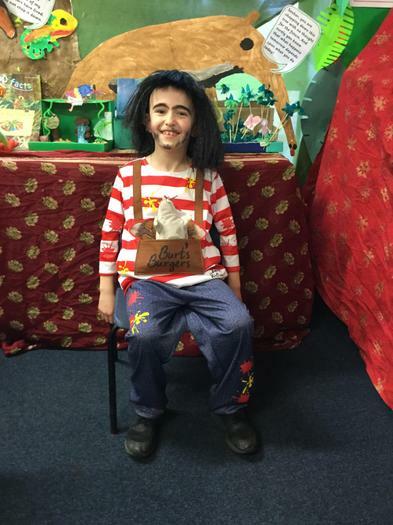 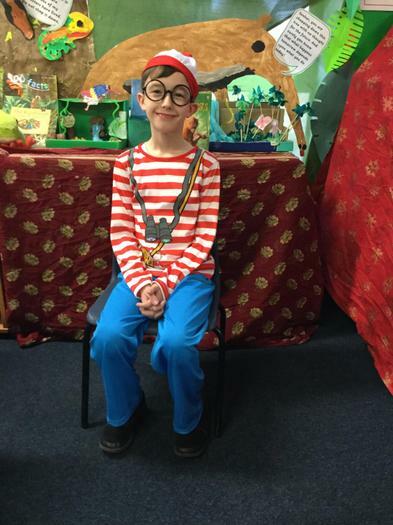 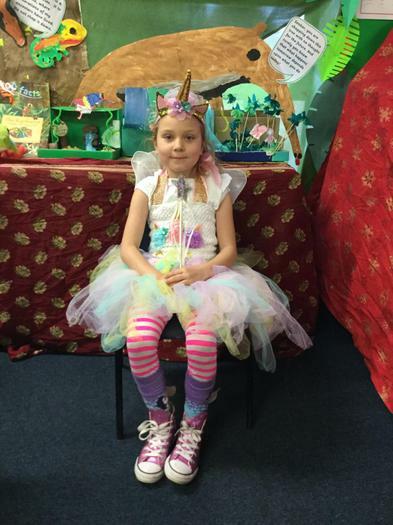 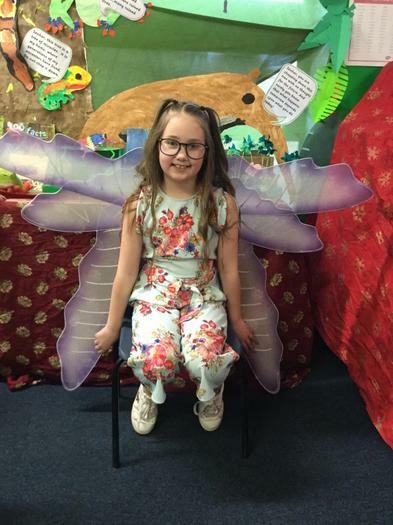 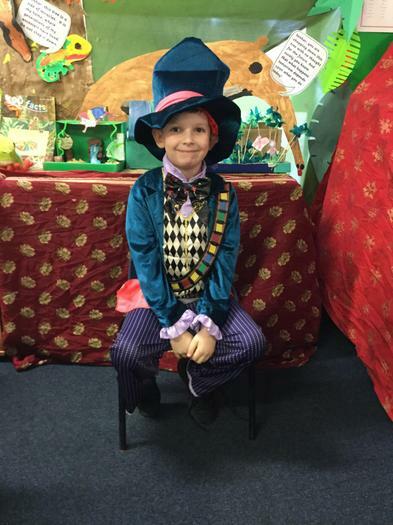 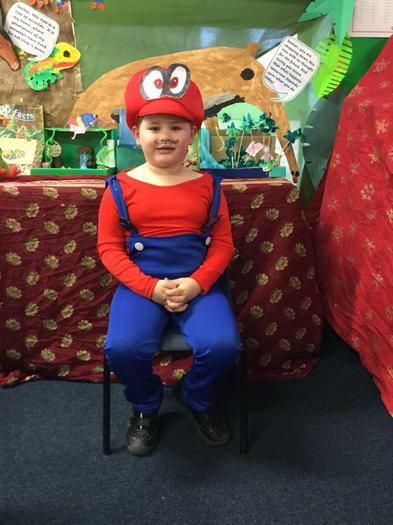 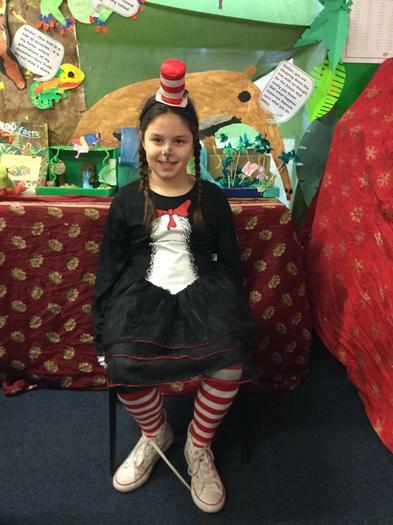 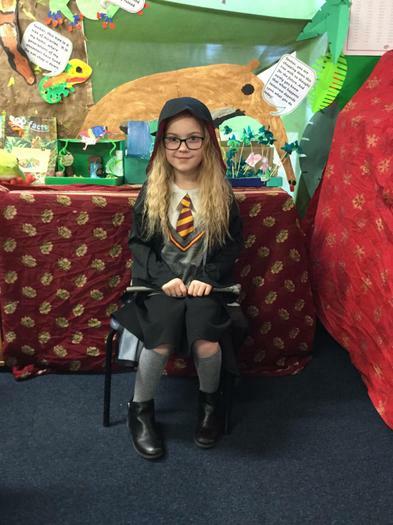 We looked amazing on World Book Day! 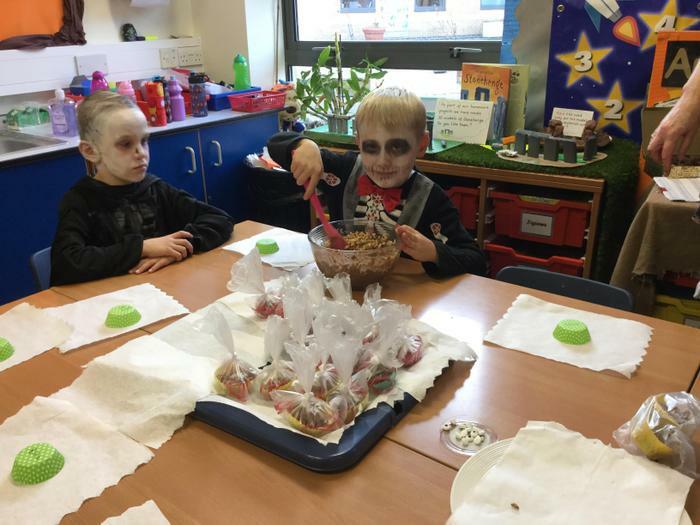 We had fun on Halloween! 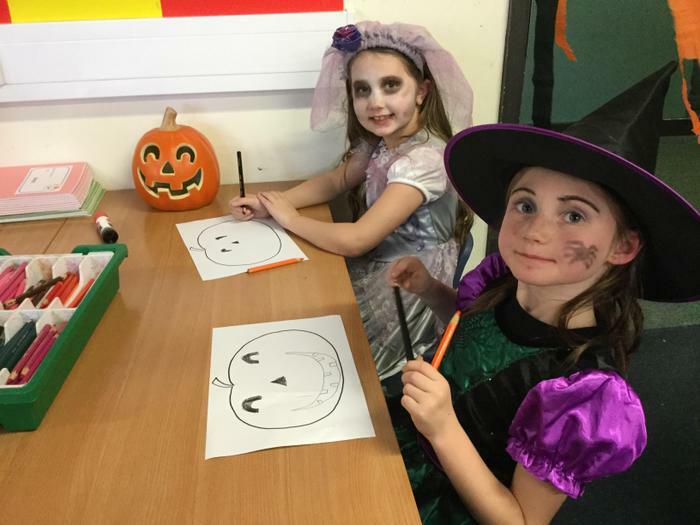 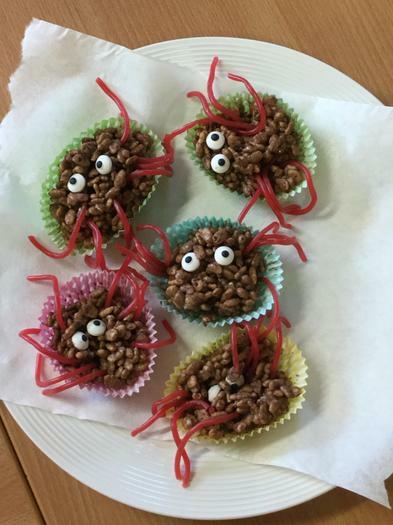 We had a pumpkin competition and our winning face design was spooktacular! 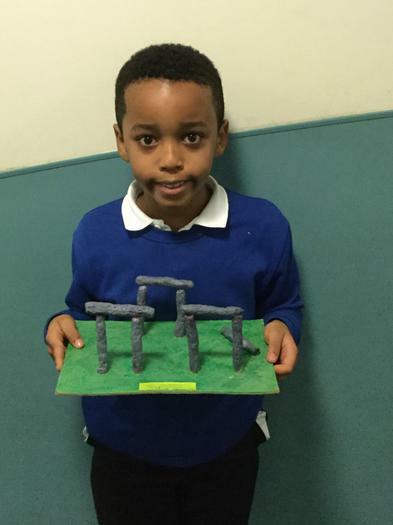 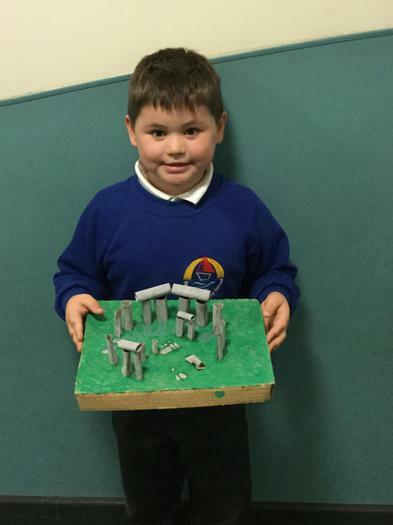 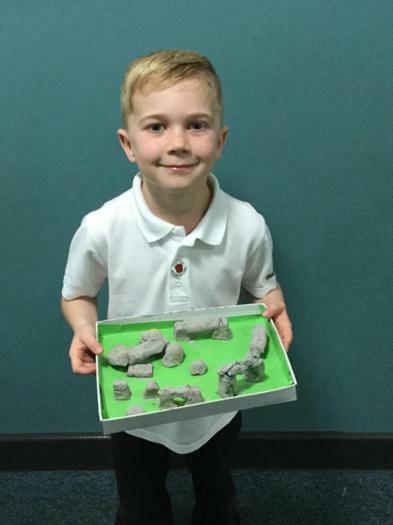 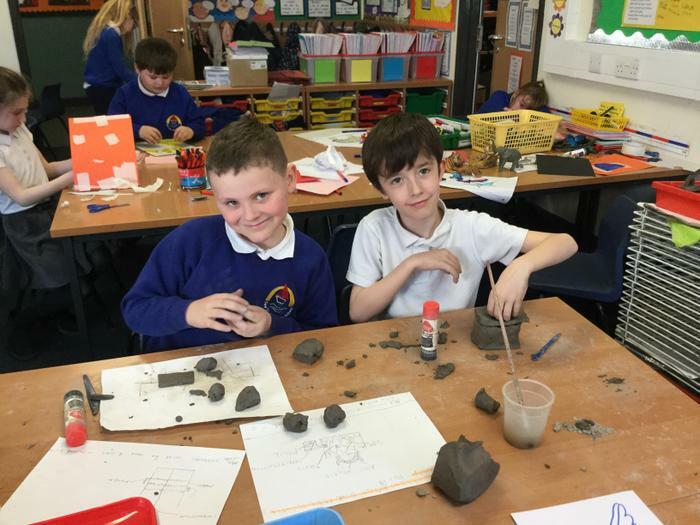 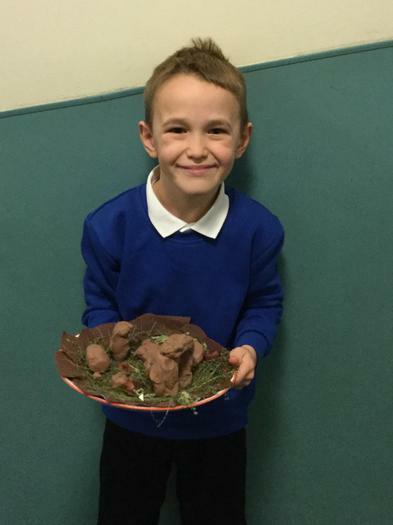 Year 3 have been making models of Stonehenge at home as part of their homework. 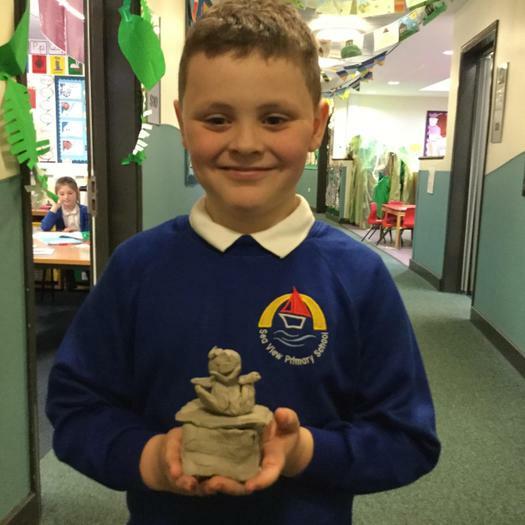 Amazing sculptures have been brought into school.